On the heels of GET OUT, Jordan Peele’s US from Blumhouse is taking the box office by storm. But does Peele’s sophomore effort live up to his first? 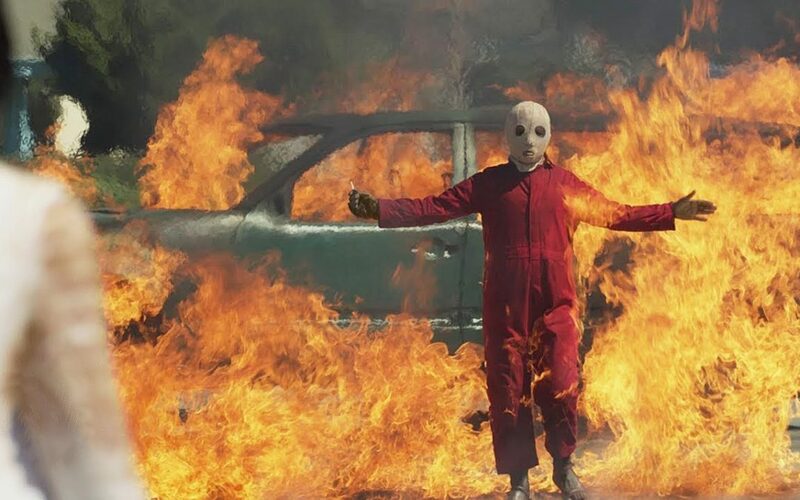 Our weekly horror reviews are Don’t Leave Home, The Girl with All the Gifts, Shazam, The War of the Gargantuas, Butterfly Kisses, Friday the 13th: A New Beginning, Friday the 13th Part VI: Jason Lives.